You might remember that exactly one year ago, Take-Two’s Chairman & CEO Strauss Zelnick openly expressed his doubts regarding the Virtual Reality games market during the 44th Cowen and Company Annual Technology, Media & Telecom Conference. Yesterday, Zelnick once again talked about this very topic in the very same venue. It’s developing exactly as I expected [laughing]. Look, so far there’s not a significant entertainment market for VR software, I think that’s a factual statement. We have put out some VR games, sold some units, we put out the NBA2K VR experience. If VR develops as a meaningful entertainment platform, we’ll be there with our IPs and our teams would be really excited to do very cool developments. To be clear, there’s no shortage of passion to do something about it. I do think there are limitations. I do believe VR is a very powerful technology for medical and military uses; I am not convinced yet it will be a powerful technology for entertainment uses. 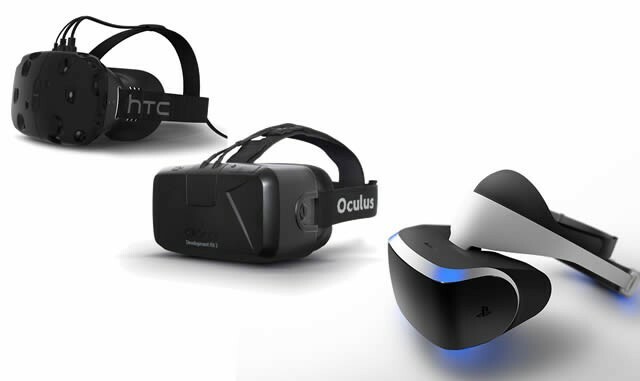 Truth to be said, now that the Oculus Rift, HTC Vive and PlayStation VR devices are all available, VR adoption is going much slower than many estimates had predicted. Like Zelnick said, there are still too many limitations in place for the time being. Take Two’s Chairman & CEO also expressed the company’s significant interest in the Nintendo Switch console, though he mentioned that only select titles will appear on the platform, probably because the others would have to be significantly reworked to run on the hardware. We’re there front and center, we have NBA 2K coming for the Switch. We consider ourselves to be in a very important partnership with Nintendo. We believe in it, it’s been a very successful launch. It remains to be seen how it does [going forward], but we’re excited about it and assuming there’s an install base, we’ll be there. Not with all of our titles, but selectively. Another topic touched by Zelnick was “recurring consumer spending”, also known as microtransactions. According to him, the industry as a whole is “under-monetizing on a per-user basis”, which is something Take-Two will try to improve upon without breaching the company’s “ethical approach” to microtransactions.